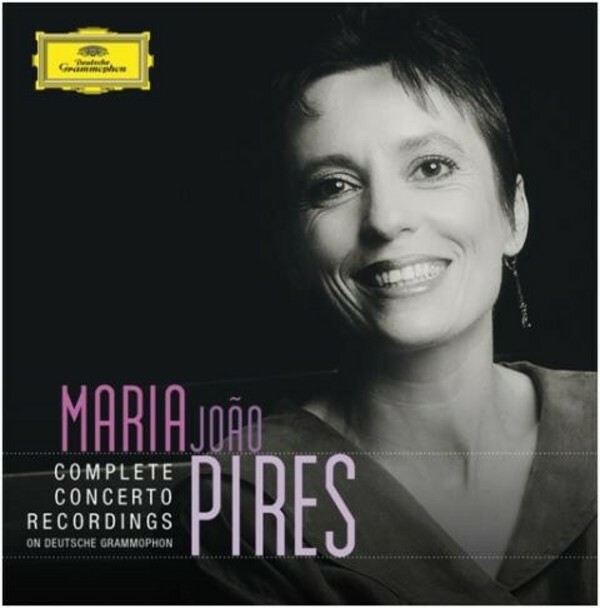 This collection brings together all of Maria João Pires’ concerto recordings for Deutsche Grammophon from between 1990 and 2011. It displays the great Portuguese pianist in the music of three composers who have always been close to her heart – Mozart, Schumann and Chopin – and whose intimacy of scale is ideally suited to her distinctive musicianship. An artist averse to the trappings of international stardom and one who has long preferred to plough a unique furrow, Pires has developed a musical voice focused on the essence of a work’s communicative qualities, powered by love, intuition and an unworldliness that allows every note to feel emotionally genuine. An extensive full-colour booklet is included.